I was recently sent a wonderful collection of books, one for each of my girls. 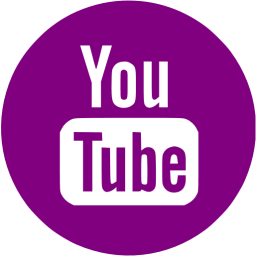 I reviewed Ten On The Sled separately here but I thought I'd share my thoughts on the rest of the books in this one post. 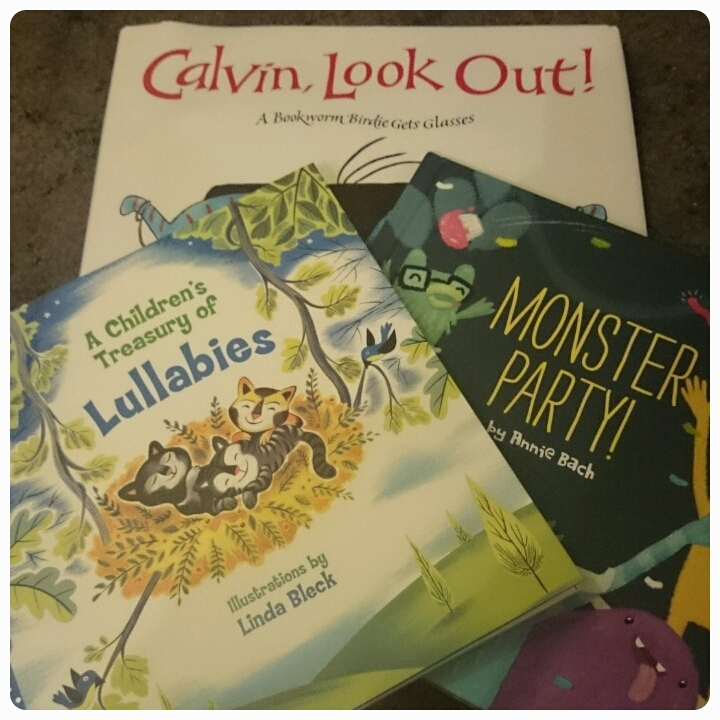 The other books I received were : A Children's Treasury of Lullabies, Monster Party and Calvin, Look Out! 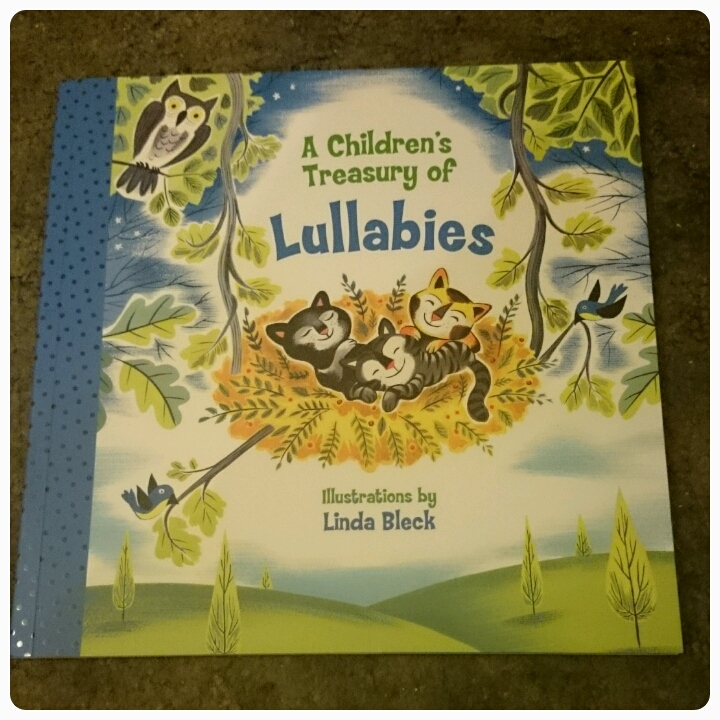 The Children's Treasury of Lullabies (£4.99) is a wonderful treasury of familiar lullabies mixed in with fun and inviting illustrations. Perfect for younger ones to enjoy with family. 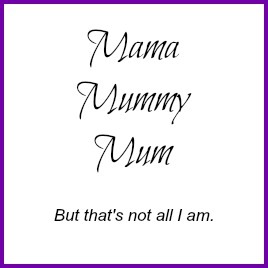 I have to admit although most of the lullabies I knew, there were a couple which I didn't recognise, this I loved as it was nice to step away from the traditional kind of nursery rhyme type lullabies. 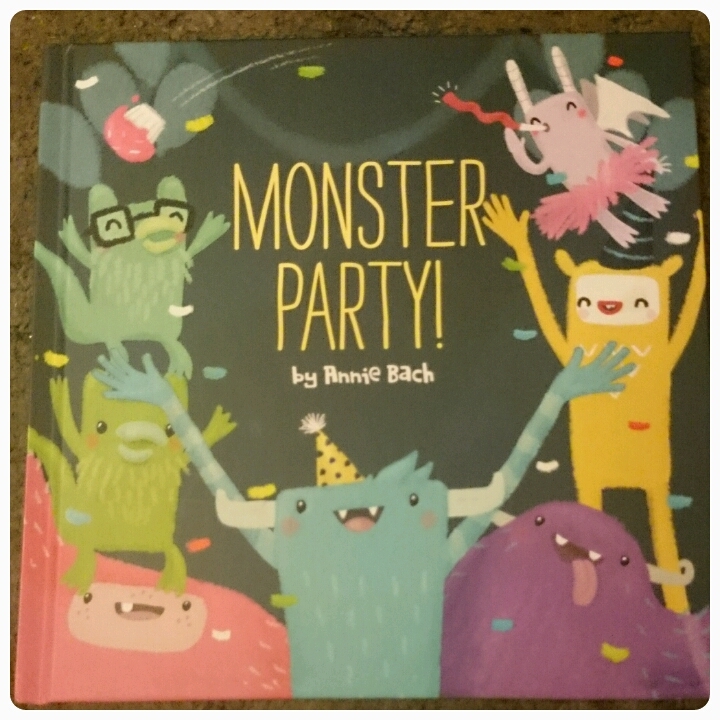 Monster Party (£7.99) is perfect for children aged 2-5. 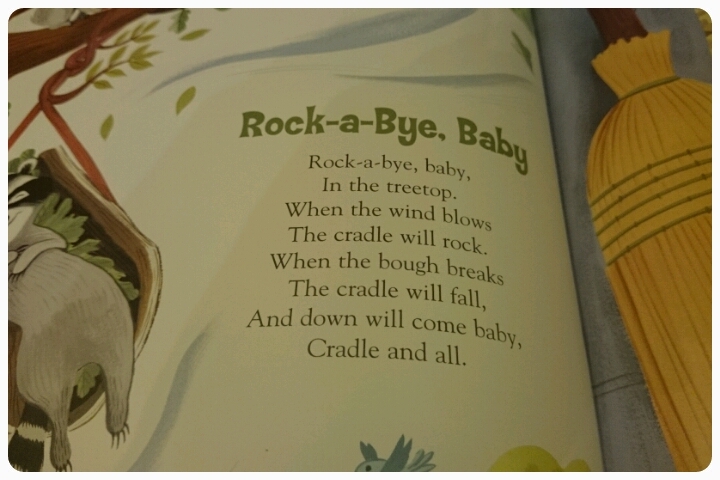 Filled with wonderfully vibrant pictures, short sentences and rhyming words. To extend the story we were trying to find items around the house to make the noises that the monsters were describing and we began making faces to show the emotions that they were feeling. 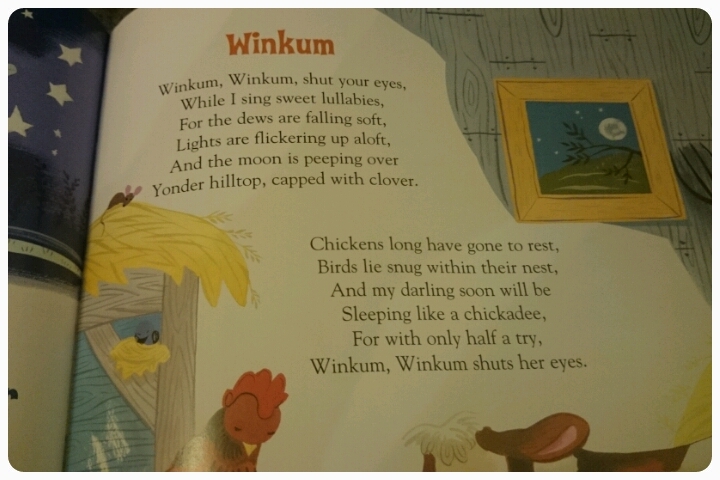 The book was simple but extremely entertaining, my 4 year old has been picking this out as her bedtime story every night. Calvin, Look Out! 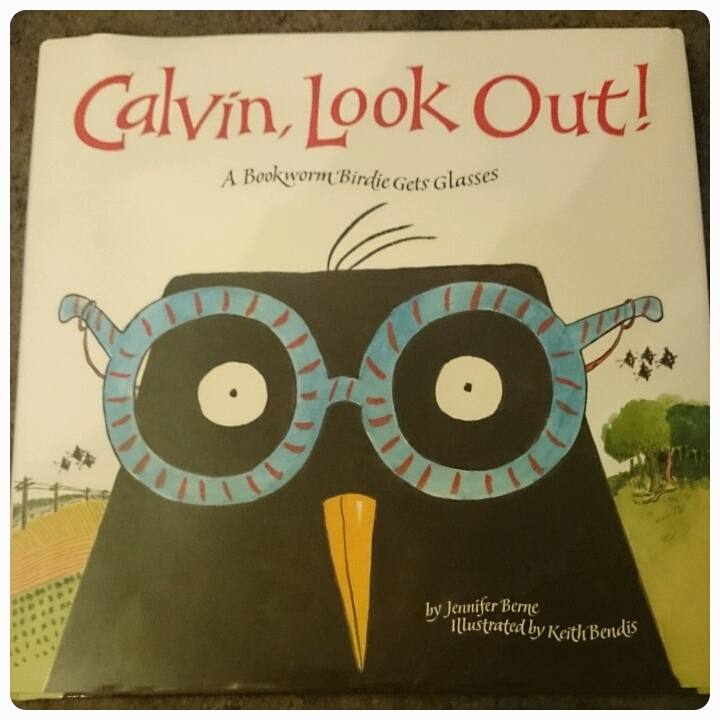 (£9.99) is a book for I would say children aged 7+.. We meet Calvin the bird who loves a good book, well that is until things become a bit blurry for him. 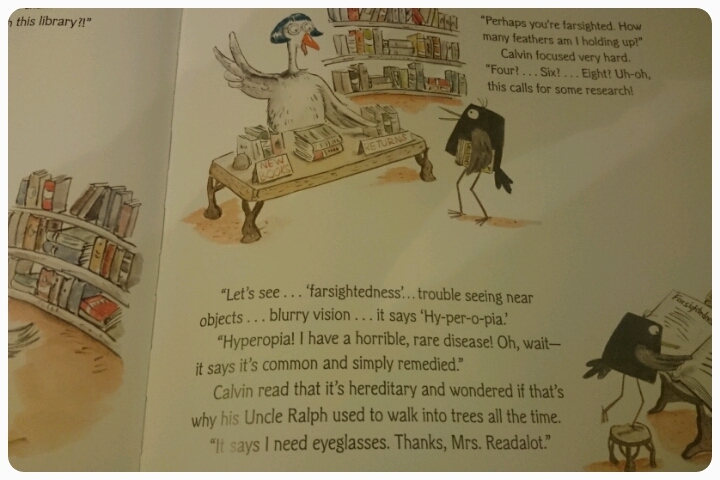 Glasses help bring his focus back but the poor bird gets teased for his new specs…. 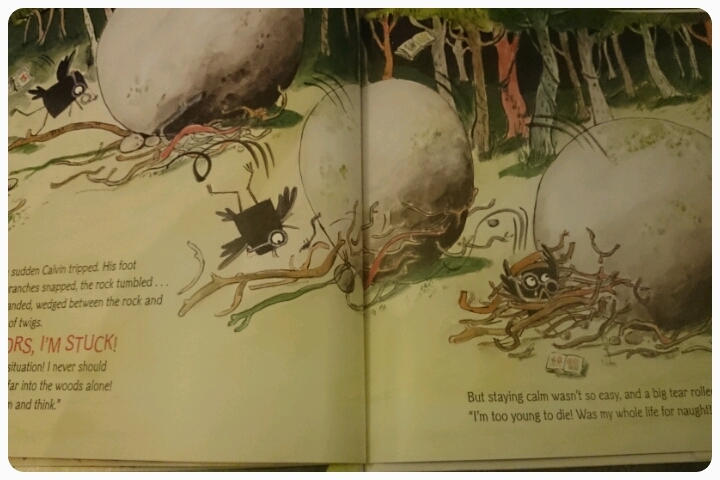 I say it is more for older children because there are some long, more tricky words which can take some understanding. This is a lovely book full of life lessons, team work, loving who you are. 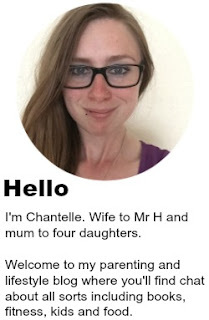 It really appealed to my eldest as she considers herself a geek, she wears glasses and always has her head in a book!! These books appeal to so many children, all with unique tales and images, perfect for any occasion. All of these books are available over on The GMC Publications page. Disclaimer : I was sent these books FOC for reviewing purposes however all thoughts and opinions are my own. These three books would fit in perfectly for my 3 too! 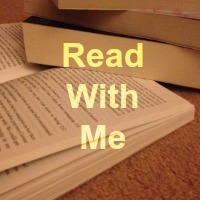 They love to read and these look beautiful presented. 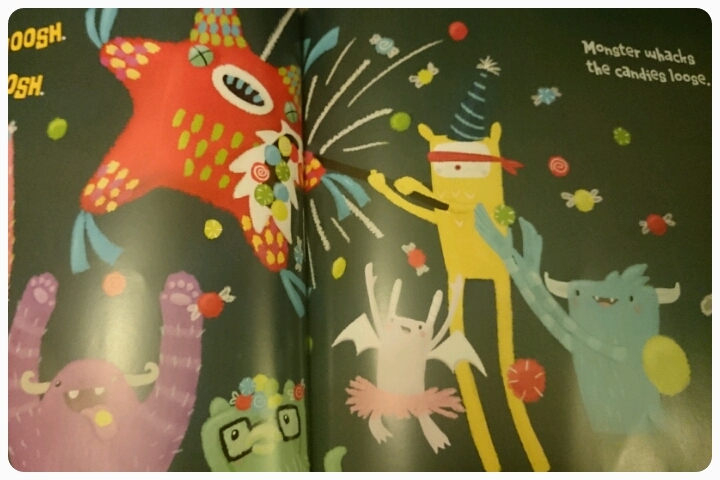 Especially The Monster Party - will keep an eye out for that one for my sons birthday coming up. 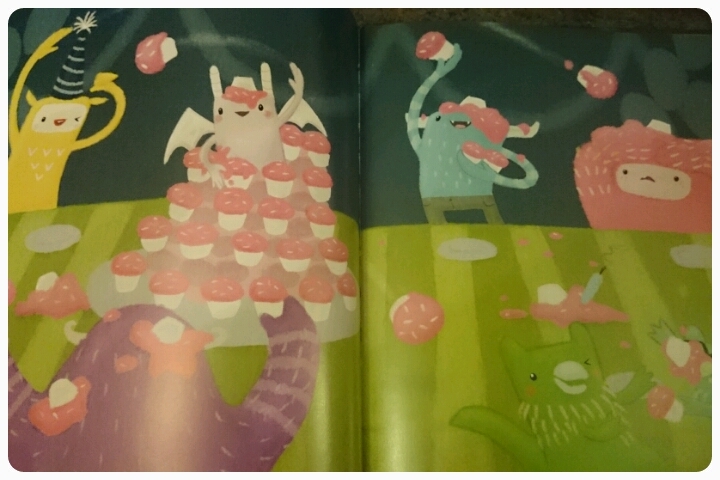 monster party looks fab, I am sure my son would love that book!